It's a family tradition to celebrate birthdays together, and if budget permits, outside our home (to try something new). We normally pick Makati area as our midpoint, but since it was my birthday, my family agreed to have it in BGC instead. Despite having multiple options, I was able to decide which restaurant to pick on the day itself. I chose Saboten because on that morning my friend, Christina, told me that I can use my Zomato Gold there. However, what made me really decide was when she mentioned that if there are multiple Zomato Gold users, theirs will be honored too. There are three (3) Zomato Gold users in my family, so that means, I get to have three complimentary dishes for that night. Since I'm working on a budget, this perk really helped a lot. 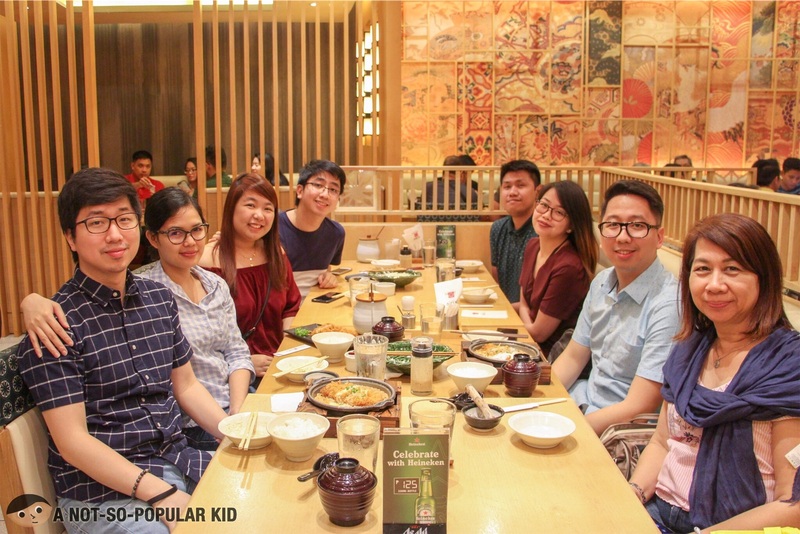 And no, we didn't have to sit on separate tables just to avail of the promo. Now, if you are planning to get a Zomato Gold, you may use "ANOTSP" as your code to get 20% off the membership. 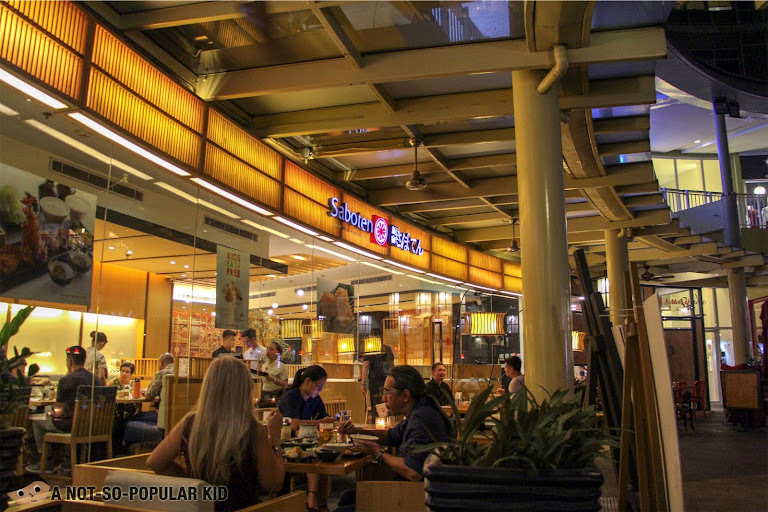 Saboten's interior has a warm and cozy feels from the wooden elements integrated in its design. 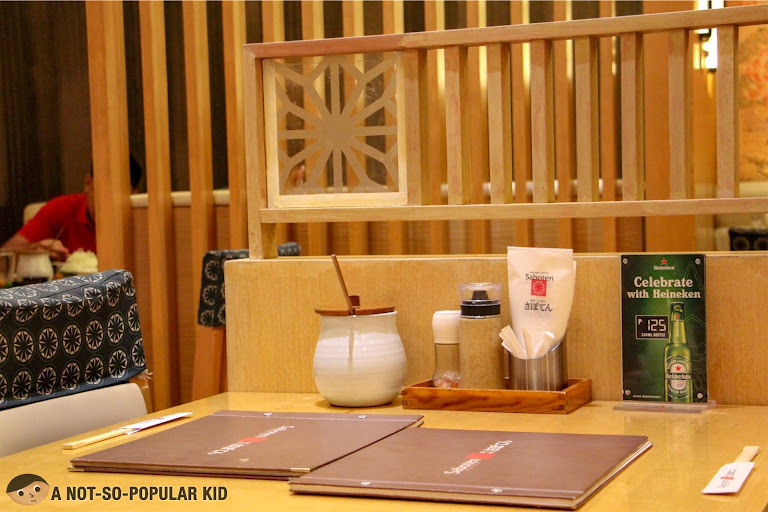 It somehow has the same ambiance as Yabu, but Saboten for me has a more artsy tone. 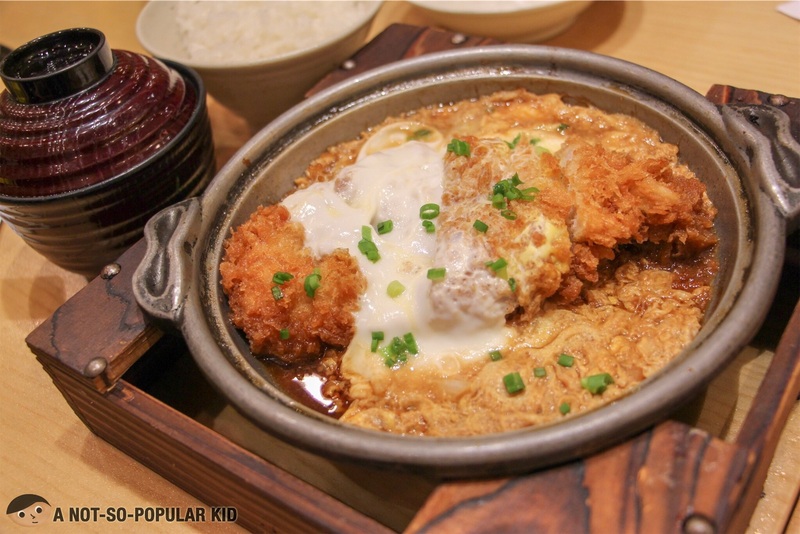 Likewise with the menu, you'll stumble upon a familiar set of choices -- katsu, katsudon, curry and etc. One striking difference with other katsu places is that here in Saboten, they have this large bowl at the center where they refill the shredded cabbage. It saves lots of time for them actually, and also this means more cabbage for everyone! For the night, I had Clay Pot Loin Set (P425), which came with this visually appetizing set up. 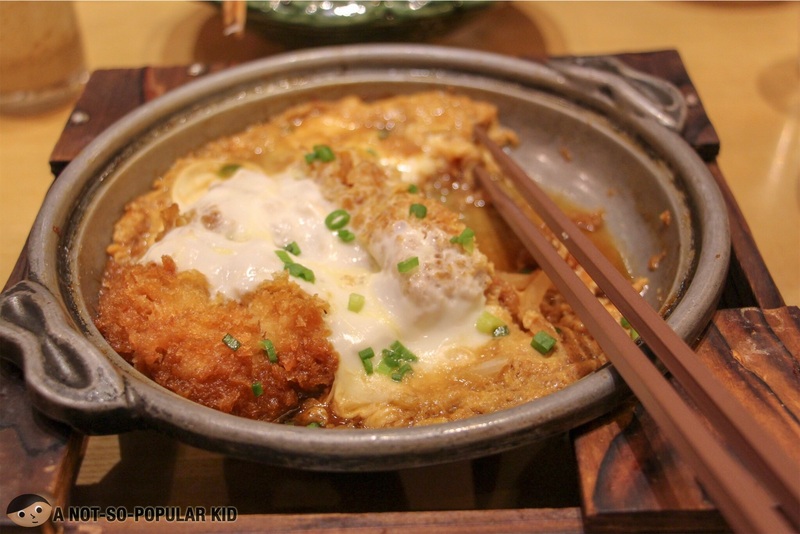 It was perhaps the most well-plated katsudon I've ever seen. Unfortunately, this built up the expectation further, which only partially materialized. The sauce was savory with subtle sweetness, but the lack of dreamy tenderness of the meat gave a distraction, rendering it difficult for me to appreciate it in its entirety. Still, it was great experience! 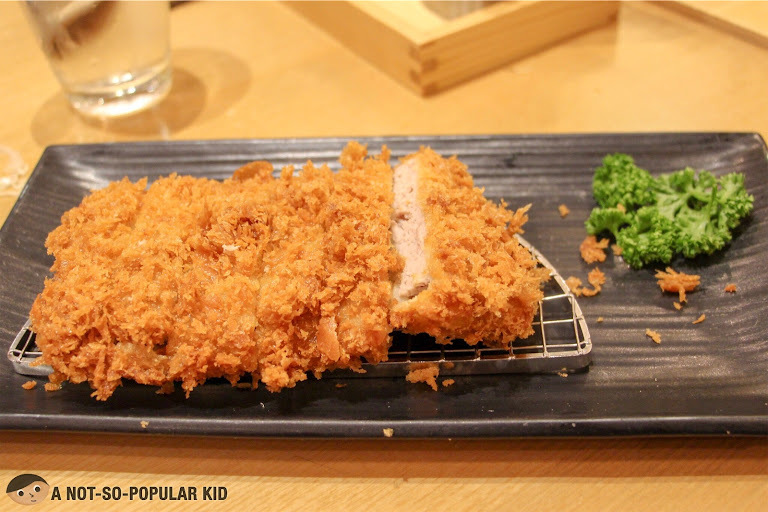 The Original Tenderloin Set (P450 - Large) featured a playful crunch. The taste was also rich seeping deep into the fibers. However, similar to my personal order, the meat was not as "tender" as what we expected. 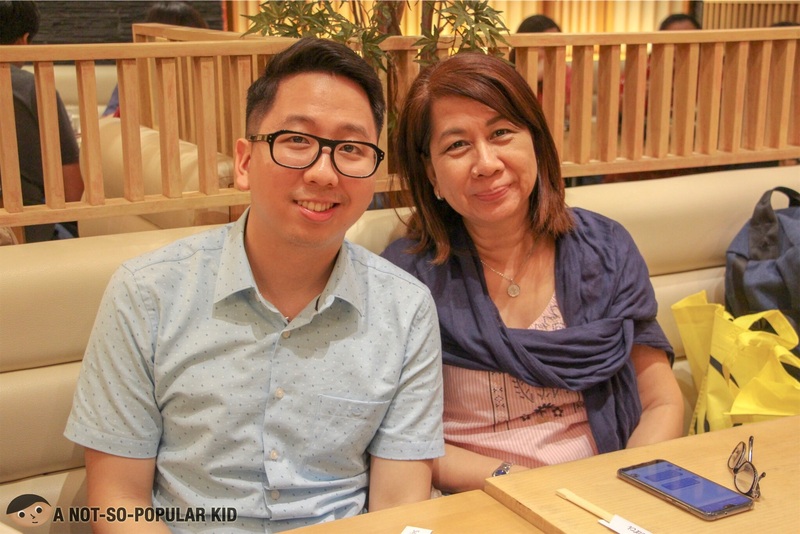 This undermined the experience, which if addressed could make their katsu potentially the best katsu in the Metro Manila. The Curry Tenderloin Set (P435), on the contrary, lacked visual zest when it was served. It didn't have the usual yellow and orange veggies to balance the colors. However, when I tasted it, I couldn't help but close my eyes as I focus on the richness of the curry taste. 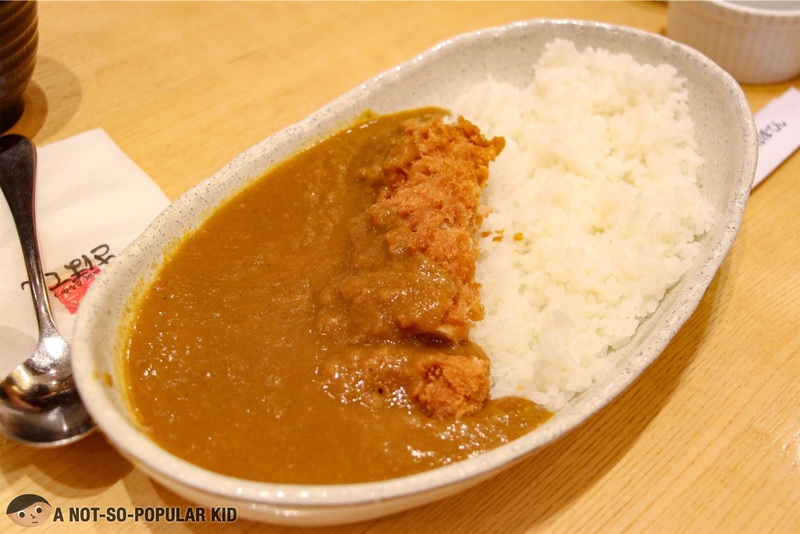 Honesty compels me to admit that the Best Curry for me still is CoCo Ichibanya's (read more). The Saboten Special Set (P575) was a bountiful meal that allowed us to experience the deep-fried shrimp, loin cutlet, tenderloin cutlet and crab cream croquette. 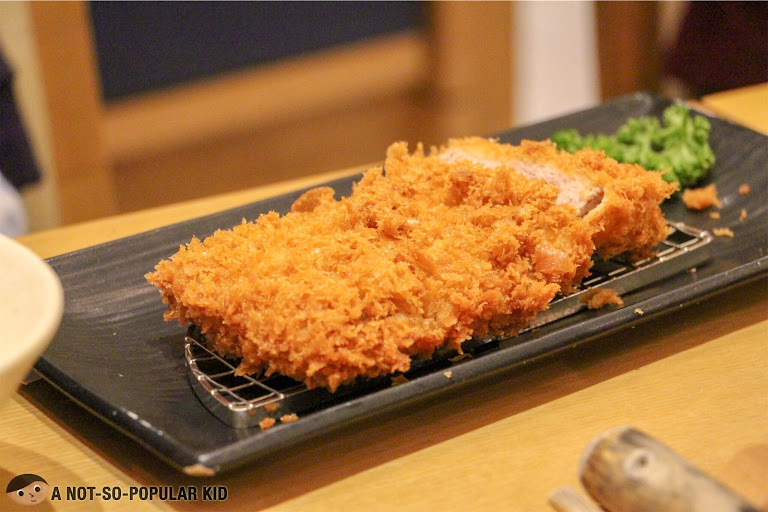 The Chicken Cutlet Set (P360) was the most tender among all the orders we had, and I didn't see this coming. I underestimated this dish do much that when I took a bite, I was deeply stunned. 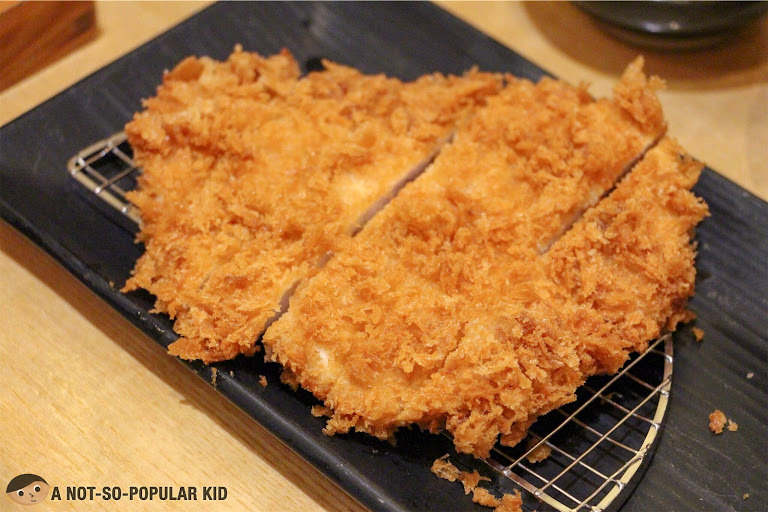 With such smooth and soft texture, the meat went perfectly well with the katsu sauce. And each bite felt like having my palate massaged. 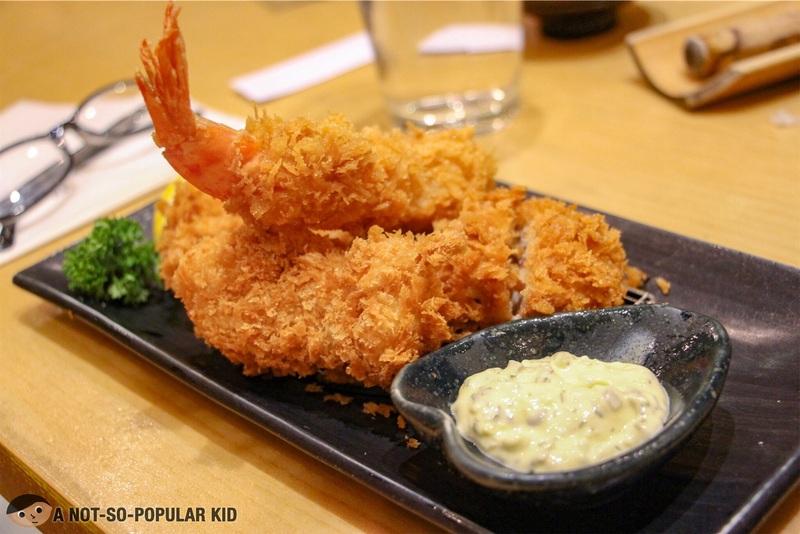 Saboten heightens the katsu-experience with its softer interior that gives it sophistication. The dishes are great but may have various areas for preferential differences -- sauces are more tangy, and meats are generally more "done". While everything ran smoothly, the service seemed to have lagged behind that night. Servers didn't have much of the welcoming warmth, and the speed definitely may still improve. While Saboten may not be superior to other katsu places, it is definitely still noteworthy. 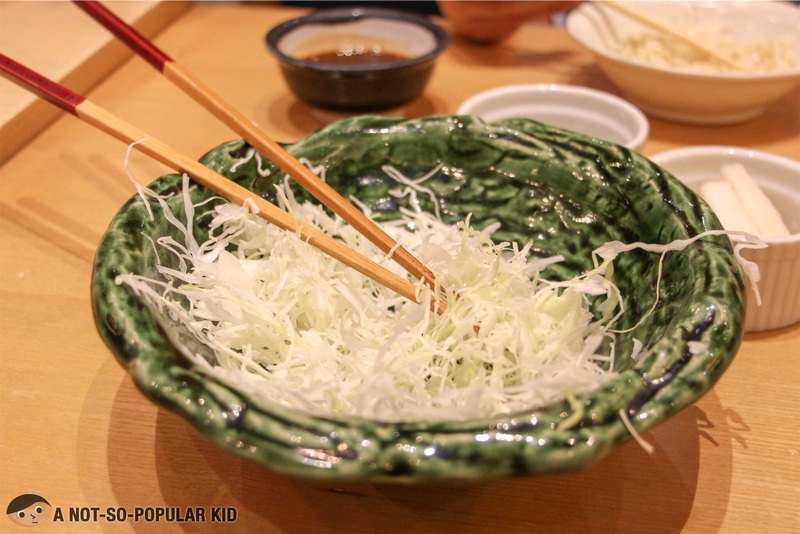 By the way, you may also want to check out the Katsu in Musashi-Tei (read more). The experience there resembles more closely that of in Japan.